Lake Country's premier comic, gaming, and pop culture experience! A new pop culture experience! Kowabunga Comics is not your regular comic shop. We specialize in all things Pop Culture! While our business was founded on comic books, and they are a mainstay for us, we also buy and sell new and used video games and systems, collectible card games, table top and board games, and vinyl music. If you are in the area, or just passing through - you wont be disappointed by stopping. If comics are your scene, we have hundreds of trade and hardbacks, numerous key back issues and first appearances as well as thousands of priced back issues and cheap bins ripe for the digging. 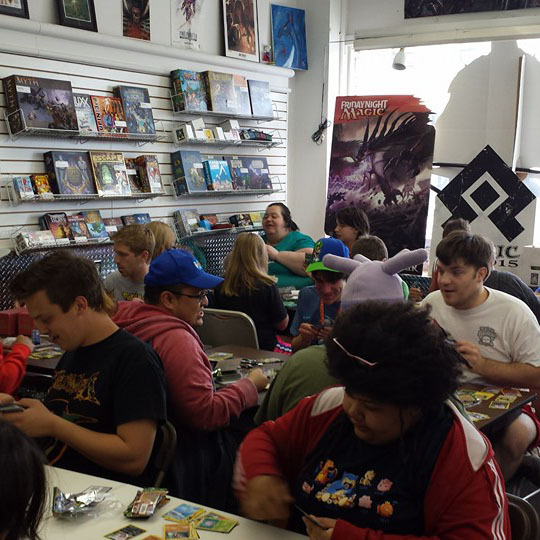 From the latest Magic: The Gathering or Pokemon releases to new Warhammer sets, we have your gaming needs covered (check out our fully stocked Games Workshop!). Or perhaps you are an audiophile who digs a good jam. Stop in to Lake Country's only vinyl record store. We specialize in metal, but carry many other genres. New comics on Wednesdays! 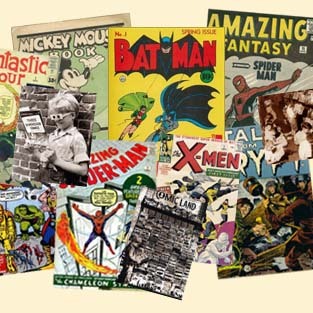 As well as thousands of back issues from the Golden Age through Modern and hundreds of trade and hard cover collections. See something we don't have? Give us a call, we will work to get it in! We are your premier destination for all forms of gaming. From table top games like Warhammer and D&D to card game - we carry it all! 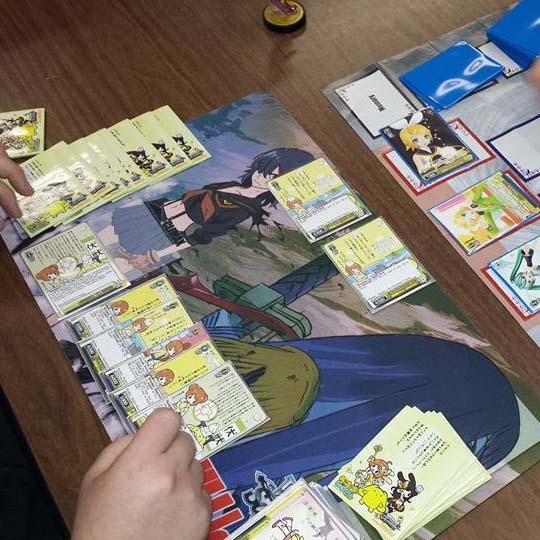 Pokemon, Magic: The Gathering, Weiss-Schwarz, Yu-Gi-Oh!, and more. Not to mention a large selection of board and strategy games to keep you busy. 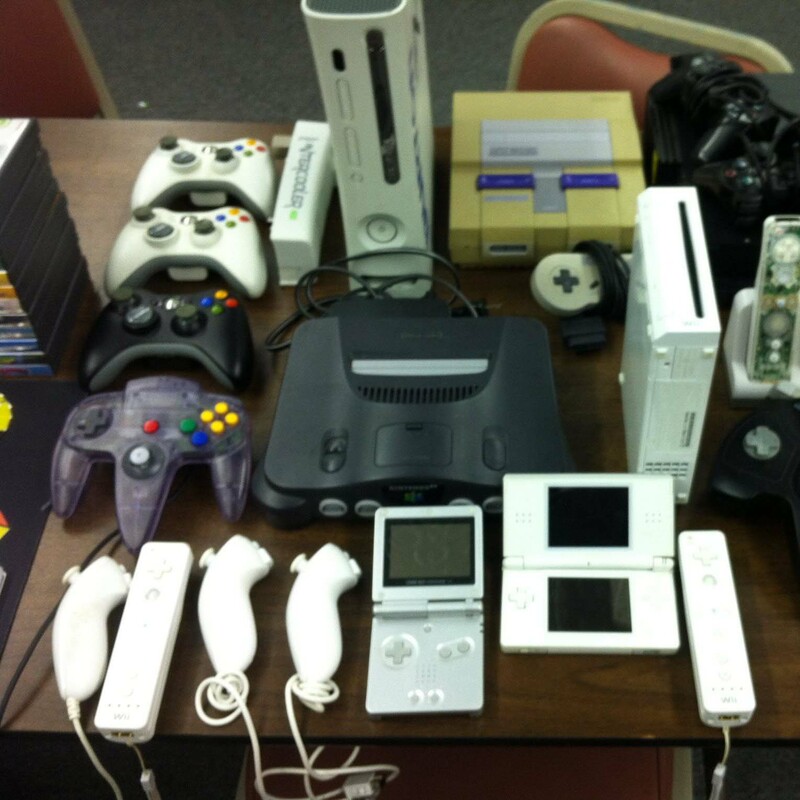 We buy and sell used video games and video game systems, and specialize in all things vintage. We have a constantly rotating stock, so come in often to see what is new. Along with games and systems we stock any other video gaming supplies you might need. Our calendar of events is updated regularly to show upcoming game nights, pre-releases, community events and other events worthy of note. If you want to schedule an event with us, send us a note here with some details. The bottom line is that we are a local small business, that is locally owned, and strives to give you the best shopping experience you will ever have. We have knowledgable staff at all times that are willing to help you find what you are looking for. Our business is built on reviews and word of mouth. Feel free to see our reviews on Facebook. We hope to see you soon!